South Korean government together with Bank of Korea will create special fund of 10.8 billion USD (12 trillion KRW) to ensure debt restructuring and improve the financial position of the South Korean shipbuilding companies. 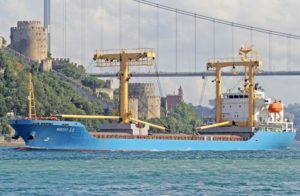 The fund will support Korea Development Bank (KDB) and the Export-Import Bank of Korea (KEXIM), which are the two state-run banks most exposed to the lines and yards under restructuring.The country’s shipbuilding industry is currently making major structural transformation, trying to minimize the negative finance statements and to improve liquidity of their businesses. “The intense negotiations between the Cabinet and the Bank of Korea on this subject were held in May. As a result, the government decided to finance the reorganization of the industry by buying up shares from the largest shipbuilding companies”, said the Finance Minister of South Korea, Yoo Il-ho. “Our key industries like shipping and shipbuilding are being aggressively caught up by countries like China and management conditions have worsened due to weak global trade”, added he. The shipbuilding and shipping companies in South Korea suffered significant losses due to saturation of the market and low freight rates, which discouraged the industry. Moreover, the price competition from Chinese companies additionally weight over the performance of the South Korean maritime sector. The shipbuilding companies in the country suffered an operating loss of 5.8 billion USD (6.5 trillion KRW) in 2015, which represent 60% increase of the loss in comparison with the previous year. 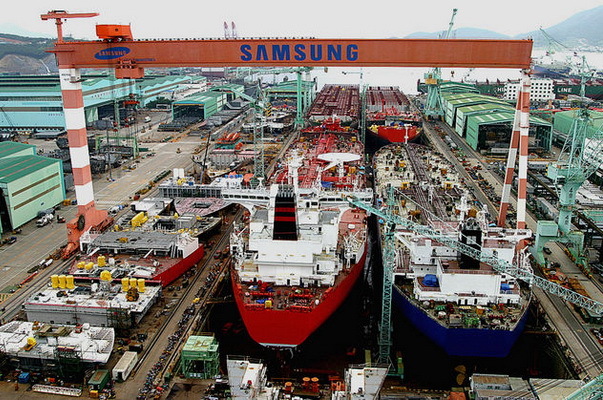 The total volume of the placed order to South Korean shipbuilding companies last year dropped by 1.5% to 59 billion USD (65.64 trillion KRW), as 90% of this come from nine largest shipyards in the country. “We are creating a new fund on the basis of three principles – dynamism, timeliness of preventive anti-crisis measures, and generous funding”, said the Chairman of the Financial Services Commission of the Republic of Korea, Lim Jong Ryong. “If the shipyards continue to experience difficulties in connection with the loss of orders and rising costs, they will need to prepare an emergency plan before receive new funding”, added he. The shipbuilding and shipping industry is key factor in national economy of South Korea, having significant part from the GDP. The sector is strategic for the government not only for finances, but also for the labor market.